Looker is a complete Data Analytics Platform that simplifies the way developers and data stakeholders analyze their data. Organizations use Looker’s agile modeling layer to define a catalog of reusable attributes and metrics, ensuring continuity and streamlining the development process. 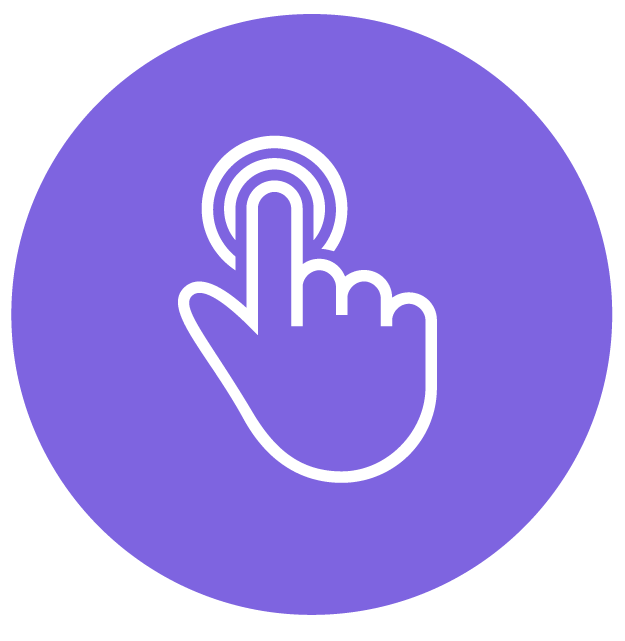 Red Pill Analytics and our customers love the browser-based development environment and its built-in integration with popular source control tools. The Looker platform was designed for the Cloud and focuses on accessibility and collaboration. Check out our latest blogs for convenient Looker tips. In the First Wave of BI, organizations used monolithic business intelligence tools that were inflexible and slow to change. That inflexibility did have its benefits; users had 100% confidence in the numbers those systems produced. But restrictions in data coverage meant that most users didn’t have the information they needed to make vital decisions. The Second Wave of BI represents the rise of self-service. The market was flooded with new tools delivered via the desktop or smaller, more flexible server products. These platforms usually grew in pockets of shadow IT, and though they put data in users hands, data governance provided by the First Wave was lost in the Second. 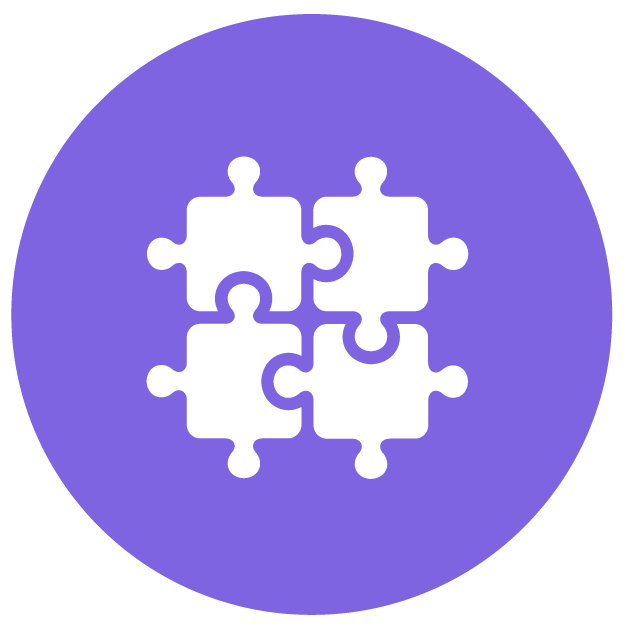 The Third Wave represents a merging of the first two, delivered by the Looker Platform. With an agile, lightweight modeling layer delivered through LookML, governance and self-service finally exist in a single platform. 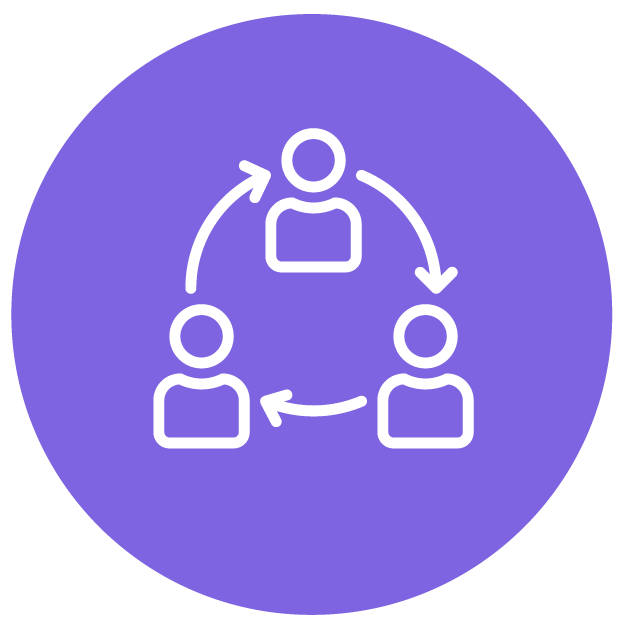 A key feature of Looker is that it ensures that everyone in the organization is using the same data model; there’s no substitute for centralized standardization when it comes to data. Looker’s built-in sharing features also make it easy to share data insights with colleagues. 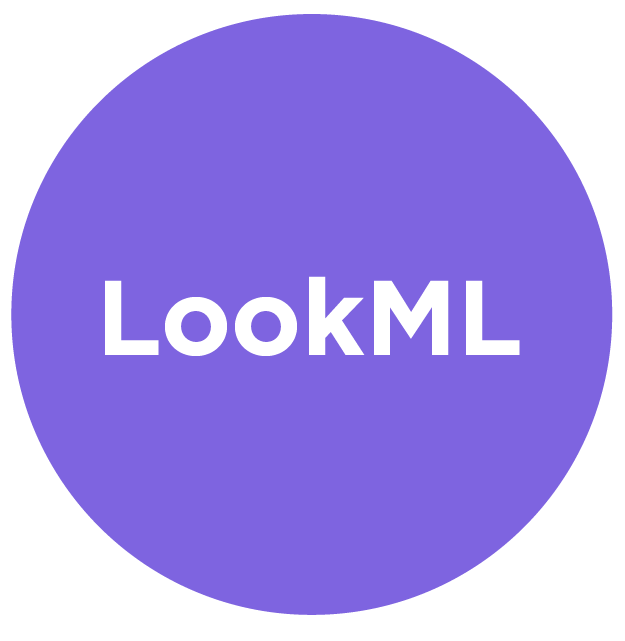 LookML is Looker’s modeling layer. This layer is what allows users to harness the power of SQL without having to directly write SQL. 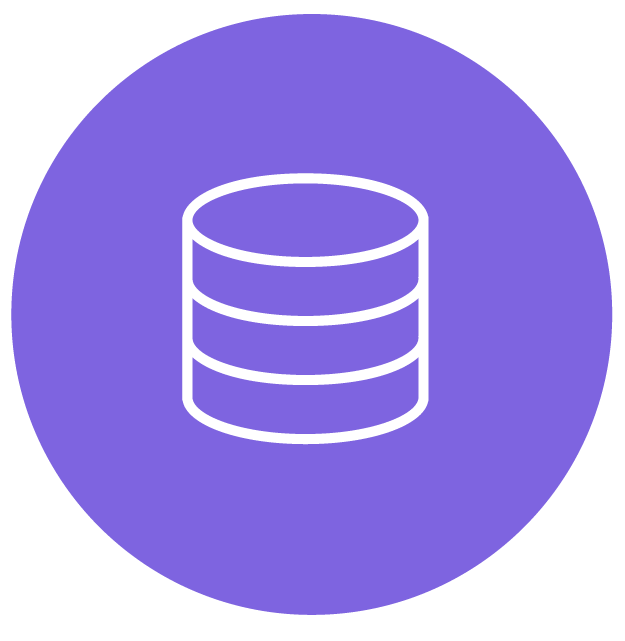 Looker does the heavy lifting; it both generates and builds on top of SQL and the results are a standardized but still highly customizable data modeling platform. Looker’s architecture is designed to interact with other enterprise tools. Red Pill’s favorite integration component is its GitHub compatibility. Data analysts can use the same data but in independent test environments so they can try out new analyses and roll them back if necessary using robust version control features. This is all without affecting anyone else’s code. Looker is the data tool that anyone can use. It’s completely browser-based and enables one-click access to customizable dashboards and sophisticated data visualizations. 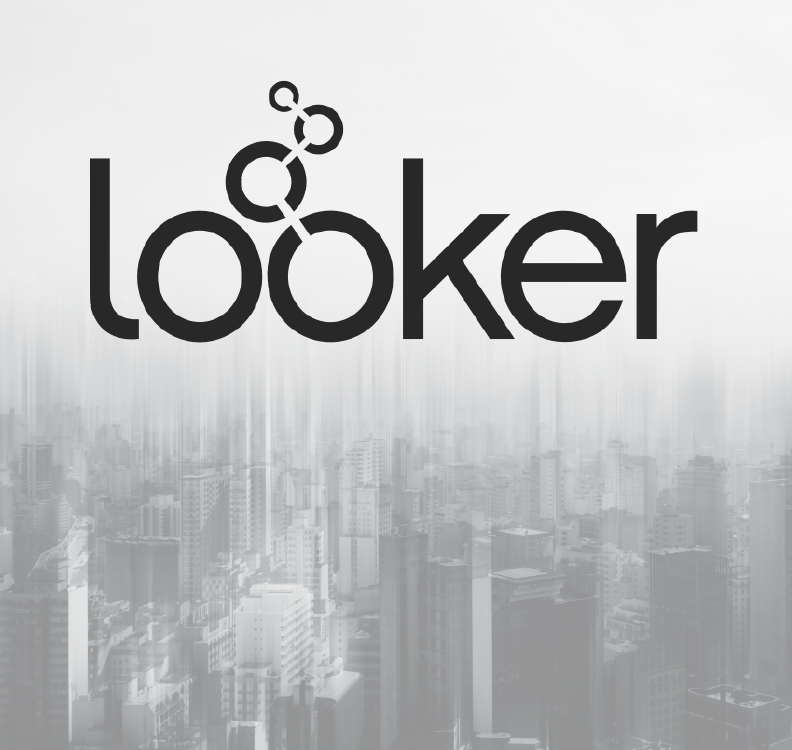 Looker connects directly to the SQL database for instant and accurate analytics on real-time data. Even though Looker makes it easy to manipulate your data, Looker is still directly dealing with your complete and raw data set. To help our customers achieve an accelerated Time to Value, Red Pill Analytics partners with organizations that align with our core principles: being data-driven, agile, automated and continuous. Like Red Pill, Looker is data-driven; data access and analysis are the heart of its functionality. Looker’s deep integration capabilities make it an extremely agile tool that can plug into existing enterprise workflows and build on top of them using its extensible LookML data modeling layer. A direct and automated connection to the database means that there’s no waiting around to refresh and transport data. Businesses can count on Looker for continuous access to important data insights. Are you ready to learn how Red Pill is helping businesses harness the third wave of BI to see data differently? Reach out to Red Pill now to get started. Whether you're looking for a quick start, getting new departments on board, or need a fresh data source, the Glimpse Initiative is the approach for you. What is the Glimpse Initiative? A program to deliver analytics in a fraction of the time compared to more traditional approaches. We focus on a specific business case with a few key metrics and deliver those metrics using a cloud-native data warehouse. We combine a cloud replication tool with the power of Looker to rapidly deliver analytics for the defined use case. Data is replicated to a cloud-native data warehouse — including options such as BigQuery, Snowflake, or Redshift/Athena — with analytics delivered by Looker. Any customer with a defined use case that is unserved or underserved with traditional tools and processes. For customers yet to make investments into cloud-native technologies, we offer a 21-day-trial from Fivetran, Looker, and Snowflake exclusively for the Glimpse Initiative.